 Welcome to Atlanta’s premier condominium community. Sitting prominently above the Village of Vinings are the luxury residences of One Vinings Mountain. 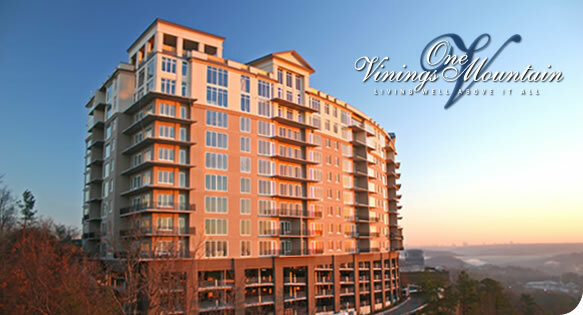 One Vinings Mountain has 156 exquisite condominium and penthouse residences with soaring views and unsurpassed amenities. Here you will find classic luxury accentuated by an extraordinary location and lifestyle. These mountaintop homes feature tasteful designs, classic finishes and appointments found only in the finest of homes. One Vinings Mountain - Living Well Above It All. VISIT THE ONE VININGS MOUNTAIN WEBSITE.